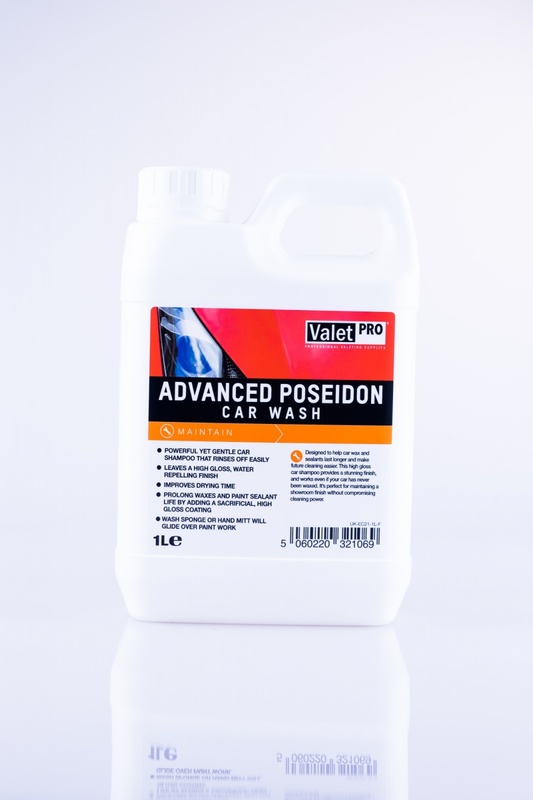 The wash process is very important part of car care and choosing the correct wash tool can make a massive different to the long term results you get. 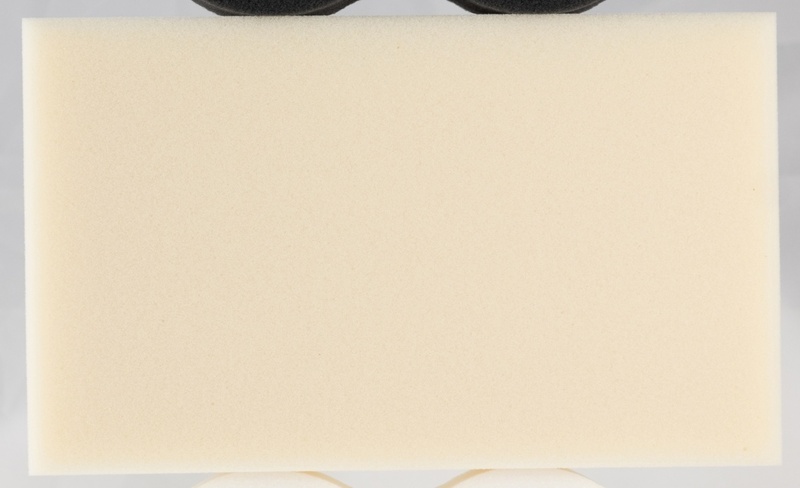 This car wash sponge form VALET PRO offers great absorbency, a soft smooth surface, good dirt releasing properties and long term durability. All of this makes for a great wash sponge. The ability to release dirt from the sponge is vital. This is where the VALET PRO Car Wash sponge works great. After each pass place the sponge in bucket, give it a good squeeze and the dirt releases itself from the foam, ensuring that you are washing your vehicle with a clean sponge.